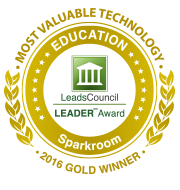 Sparkroom: The leader in performance marketing. The agency services team is now incorporated within the Digital Media Solutions umbrella. For digital marketing support from our agency services team, click here. 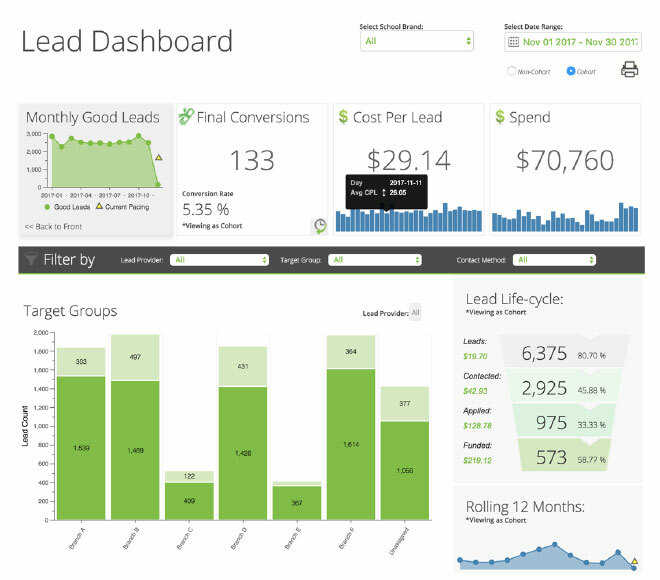 Sparkroom performance marketing technology centralizes marketing + lead data to make you more efficient + boost your ROI. 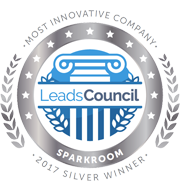 Sparkroom is an award-winning, cloud-based SaaS technology designed to maximize marketing efforts. Transforming marketing channels into measurable lead generation sources, Sparkroom is the campaign management technology used by the DMS Digital Agency, but it was built for self-service campaign management. 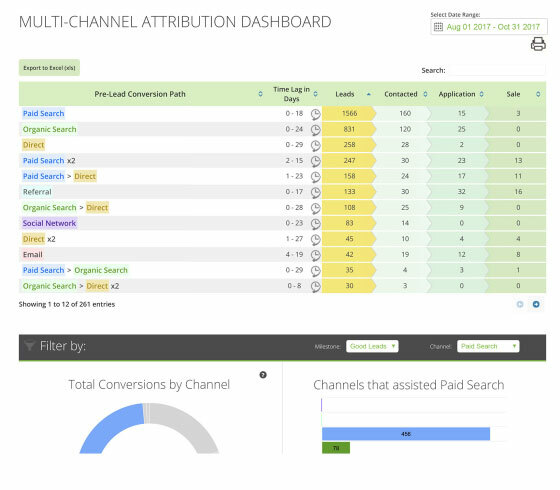 Sparkroom presents our cross-channel marketing attribution data in the simple and intuitive way that we need to see it. Other solutions we previously tried were unable to deliver this clearly understandable level of insight.